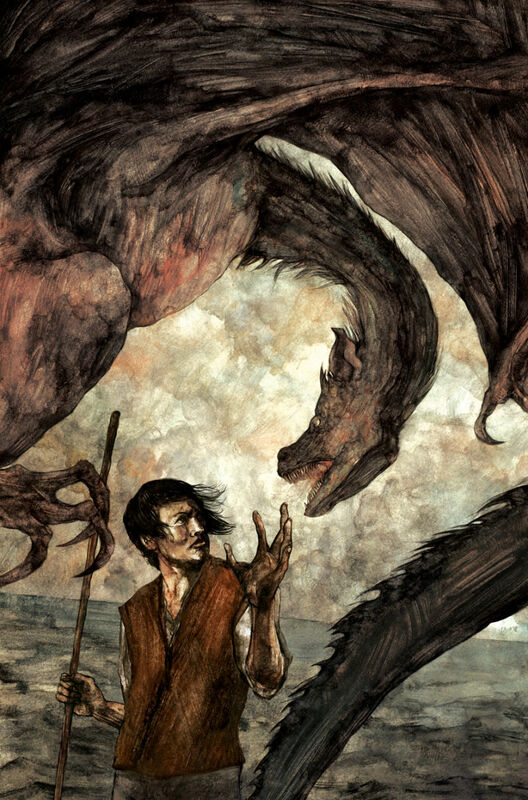 “People who deny the existence of dragons are often eaten by dragons. From within.” - Ursula K. Le Guin. Image by David Lupton. On January 22, Ursula K Le Guin passed away. It felt to me like the library at Alexandria burned to the ground. The only thing that helps is knowing I can read and reread her books for the rest of my life. She has taken so many of us on a hero's journey, and lived her life as nothing less. Le Guin inspired millions of readers and writers, not only with her magical storytelling but her 'revolutionary' ideas. She blasted through genre and gender biases at a time when few women wrote speculative fiction (save under a nom de plume) and speculative fiction was not considered remotely worthy of literary recognition. Le Guin, with a handful of other writers, changed all that. "There are very real differences between science fiction and realistic fiction, between horror and fantasy, between romance and mystery. Differences in writing them, in reading them, in criticizing them. Vive les différences! They’re what gives each genre its singular flavor and savor, its particular interest for the reader — and the writer. "I felt obliged for so many years to protest, to rant about those distinctions — genuine and useful ones — being misused as value-judgments. Now the judgmentalism is dropping out of them, and that’s great. I don’t have to worry, I don’t have to rant. Whew!" 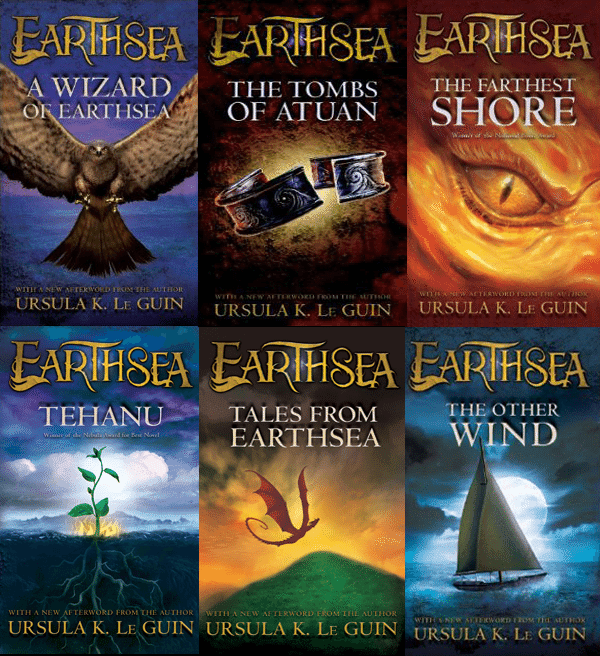 When I first read the Earthsea books as a child, my eyes opened to new possibilities, a future where I could aspire to write. Living that future now is a privilege I wouldn't be experiencing without Ursula Le Guin and other authors who helped along the way. She set so many examples. One was for dealing with rejections - how not to give up. Her words and advice kept me from crumpling at those first checks. You can read a rejection letter she received from an unnamed publisher for her submission of The Left Hand of Darkness. Enlightening! Who remembers the wonderful film, The Jane Austen book club? 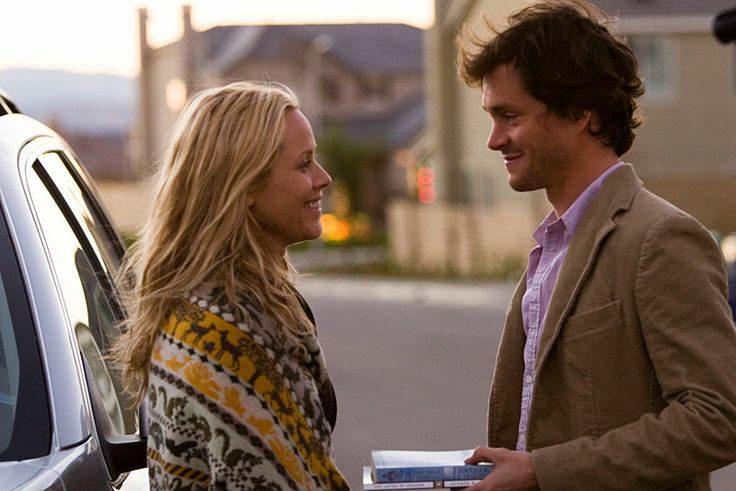 The character Grigg, played by Hugh Dancy, is open to reading Austen. He doesn't care if it's a 'girly' genre or old. He's interested. Curious. But when he tries to share his love for SF and Fantasy with Jocelyn, Maria Bello's character, she scoffs at him, even though she'd never read any herself. He asks if she's heard of Ursula Le Guin. "What a wonderful writer she is," he says. 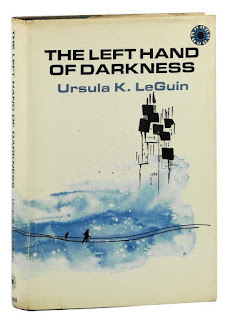 Eventually, Jocelyn tries out this genre author and falls in love... with both Grigg and Le Guin! The year the film came out, 2007, Powers was published, a young adult novel that follows the adventures of a runaway slave with amazing powers of memory. 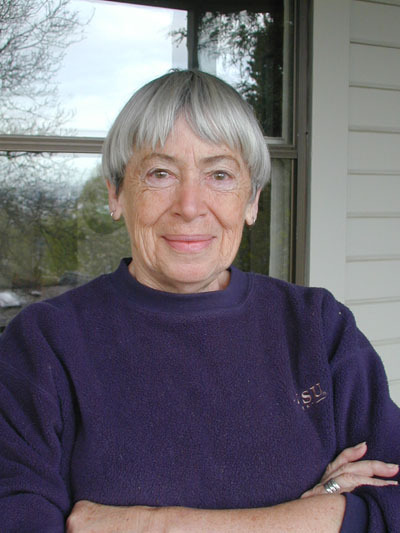 The book won Le Guin her sixth Nebula award for best novel. She was shortlisted with Terry Pratchett for Making Money, Cory Doctorow for Little Brother and Ian McDonald for Brasyl. You can read more about her achievements here. 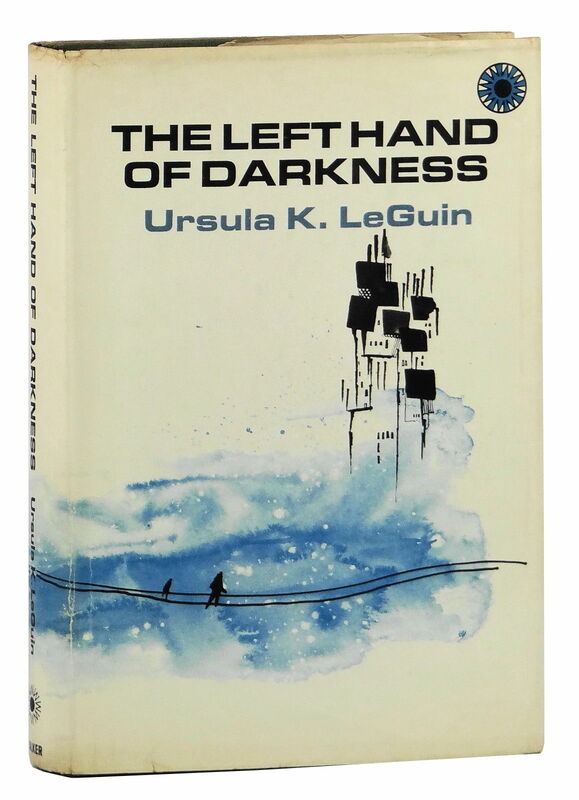 Read more on Ursula K. Le Guin, 1929 – 2018 at Helen Lowe's Blog, and please feel free to share your thoughts in the comments. Journey well, Ursula Ursula Kroeber Le Guin. Kim Falconer's latest release comes out in 2018 The Bone Throwers, book one in the Amassia series, writing as A K Wilder. 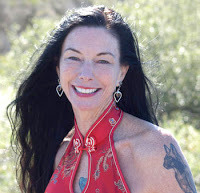 Find her new page on Facebook - AKWilder Author and on Twitter as AKWilder. 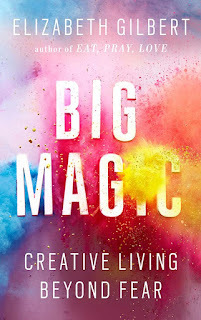 Elizabeth Gilbert's BIG MAGIC was a great way to start off the year. A major take away for me was that I was the only person who could give myself a hall pass to be creative. I didn't need to wait, waving my hand frantically in the back row for some supposedly older-wiser-cardigan-wearing person to give me permission to do what I need to do. I can just do it. 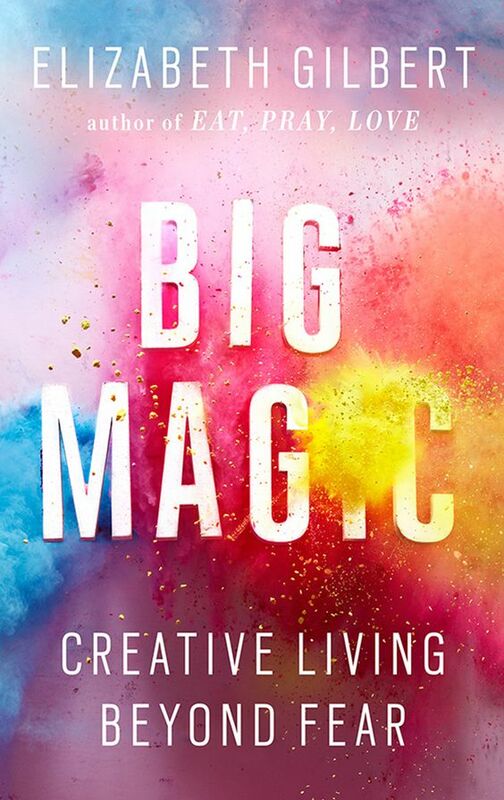 If you are a creative person and want to see your greatest fears written down into a book so that you can burn them in effigy later, I do recommend page 13-15. Gilbert NAILED every single fearful thought I have ever had in my writing career. Every person has them. The successful acknowledge them, take them by the hand even, and move on. Its called Bravery. Though there are some ideas in the book that didn't really jive with my current schema of thinking (the importance of art, how ideas find us), the one that really did was her notion of originality vs authenticity. As a person who writes in a genre where everything that can happen has happened, I struggled with the notion of "This has already been done." 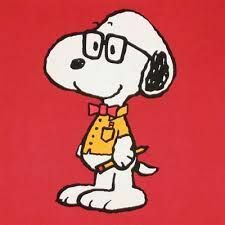 But Gilbert stresses that you must "say what you want to say, and say it will all your heart" and that is the authenticity that people will respond to. The best line is the last- "The treasures that are hidden inside you are hoping you will say yes." For February, I signed up for on on-line class entitled Write Better, Faster, part of the Lawson Writer's Academy. I had the pleasure of seeing Margie Lawson speak at a conference and I still carry around everything she said in that one hour lecture, so I went back to her for something new to carry with me. I will report back next month and let you know if I was an A student, or if I was in the back of the class snickering with my friends. I'm sure it was last year when I said that romance was part of what made the world go around and there's nothing quite like a romantic movie to make it spin a little faster. 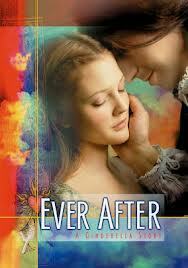 Romeo and Juliet may not be the original "star-crossed" lovers, but they're certainly among the most famous. 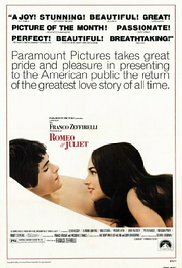 And Franco Zeffirelli's 1968 film (with a very young Olivia Hussey and Leonard Whiting) captures their magic – although Baz Luhrman's 1996 version with Claire Danes and Leonardo DiCaprio also has its charms. If you like your love star-crossed, either of these movies is for you. 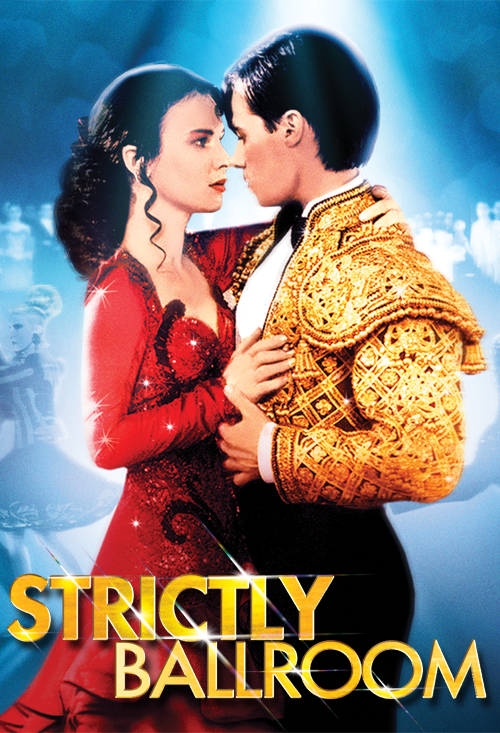 Speaking of Baz Luhrman, his 1992 film about ballroom dancing definitely strikes a romantic chord with a basic Cinderella theme. It's a lot of laughs but with just enough pathos that you'll whisk away a tear or three...And there's dancing! 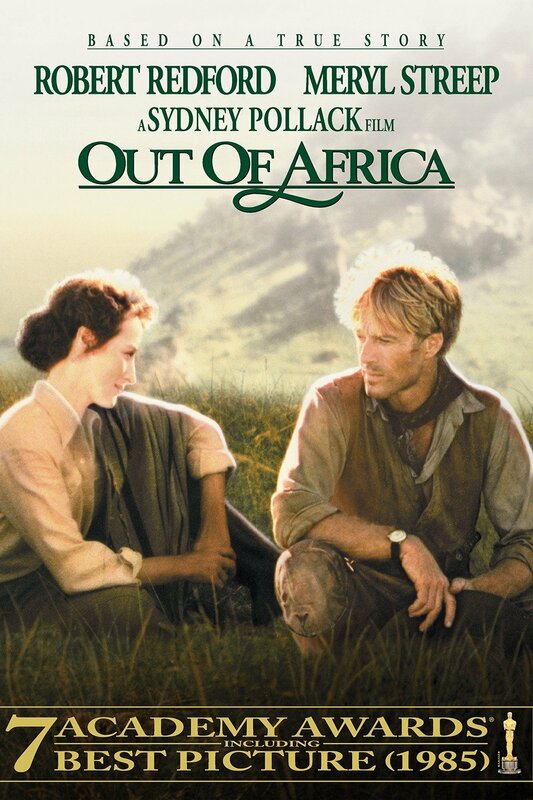 Taking a quickstep back to 1985 for the movie, and the early part of the 20th century for the true story, the love affair of the movie is equally between Karen Blixen and Denys Finch-Hatton, and Karen and Africa. Wonderful cinematography and music, as well as performances by Meryl Streep and Robert Redford. 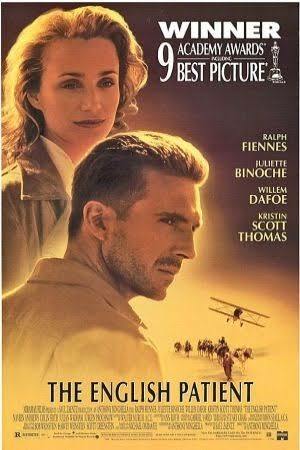 Still set in Africa, but this time during WWII, the film encompasses two love stories: that of Count Laslo De Almasy (Ralph Fiennes) and Katharine Clifton (Kristin Scott Thomas), who meet in Egypt prior to the war; and a Canadian nurse, Hana (Juliet Binoche) and Indian bomb disposal expert, Kip (Naveen Andrews), during the course of the war. It's a tremendously romantic story juxtaposed with marvelous shots of the Egyptian desert and the doom of impending war. 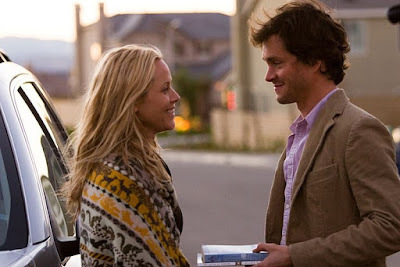 This is a little sweetheart of a "parallel lives" romance – and with Gwyneth Paltrow and Scottish actor, John Hannah, in the lead roles you won't be disappointed. The Monty Python quip that "No one expects the Spanish Inquisition" also stars. A little bit of sad, a little bit of sunshine, and a lot to like. 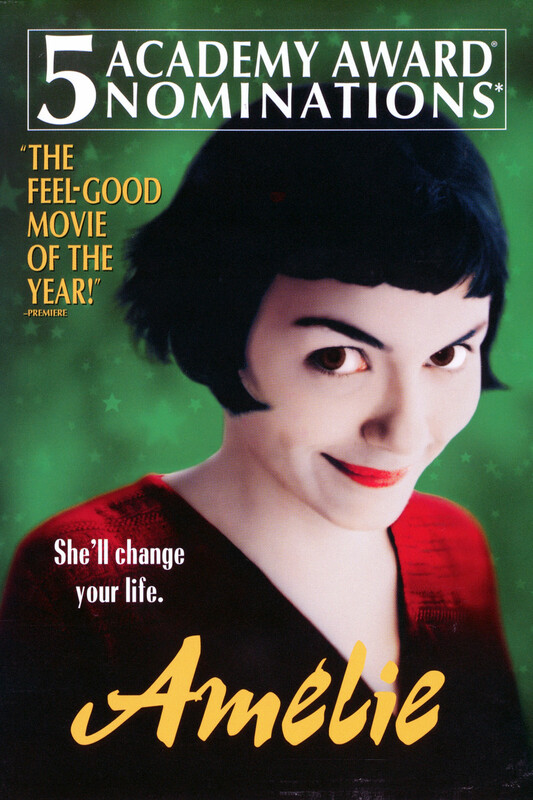 The French romantic comedy, Amelie, is quirky, offbeat, and frequently hilarious, yet at the same time manages to make your heart beat faster for the out-of-step Amelie and her equally reclusive love. With Paris as a backdrop, you'll enjoy the scenery as well as the romance. 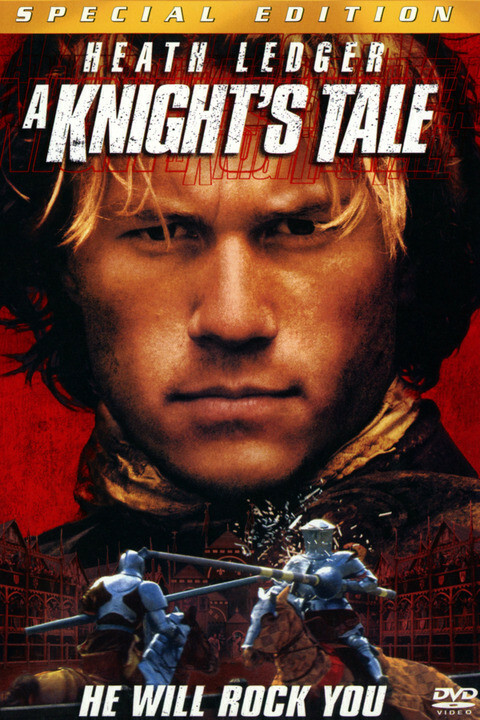 So hard to come to terms with the fact that it's a decade since Heath Ledger left us – and although others may laud The Patriot or The Dark Knight Returns, this lively and ridiculous medieval romp (with a smoldering Rufus Sewell as the evile contender for the heroine's hand) will always be my light-hearted favorite. Definitely a Cinderella story (with King Cophetua and the Beggar Maid looking in), but what a Cinderella story with Julia Roberts and Richard Gere in the principal roles. And then there's that famous scene where he gives her his credit card – it's gotta be love, right?! This movie is not just a "Cinderella-type" story, it's an official Cinderella retelling with Drew Barrymore as a Renaissance-woman version of the heroine, who manages to both save the prince and herself, while still hitting all the classic notes of the story. It's also a lot of fun – and you can't ask more than that from a romantic movie . 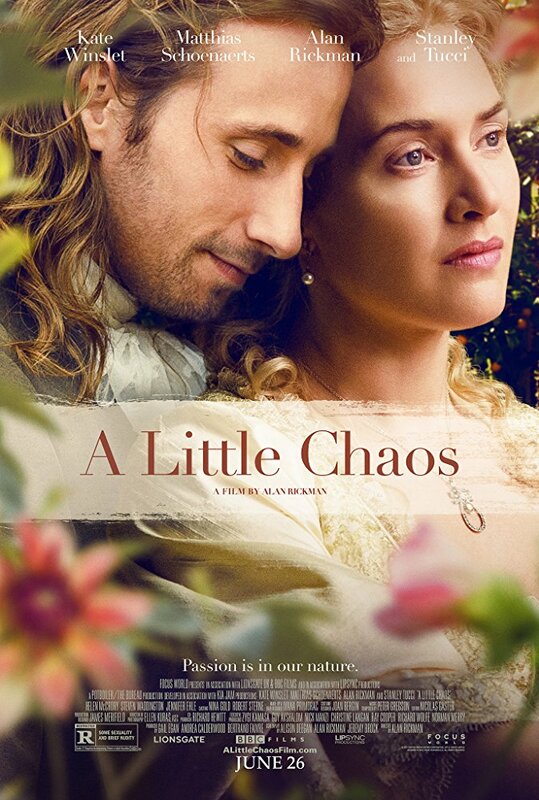 Competitive landscape gardening in the time of Louis XIV, the Sun King, may not sound like the stuff of romance but Kate Winslet (Sabine De Barra) and Matthias Schoenaerts (André Le Nôtre) manage to pull it off, with a story based around the establishment of the gardens at Versailles with all its attendant professional jealousies and the caprice of the King. A gentle story but a worthwhile watch.